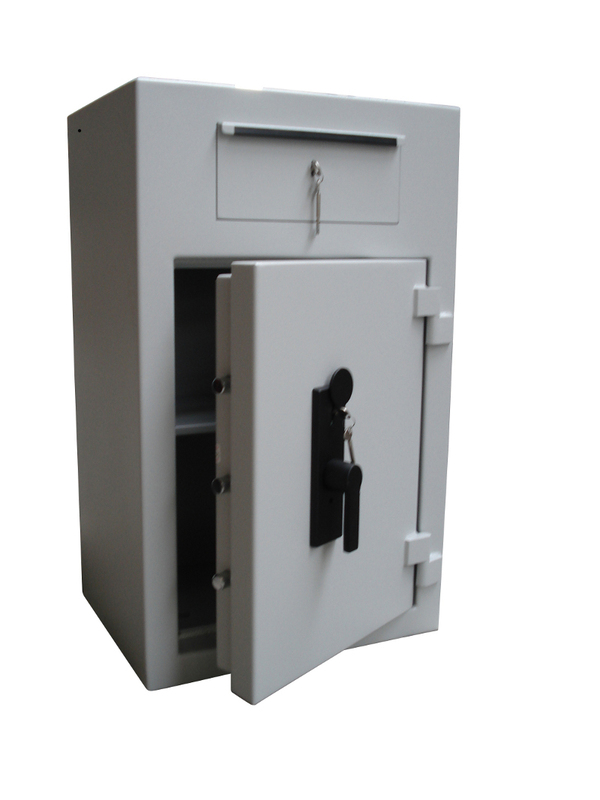 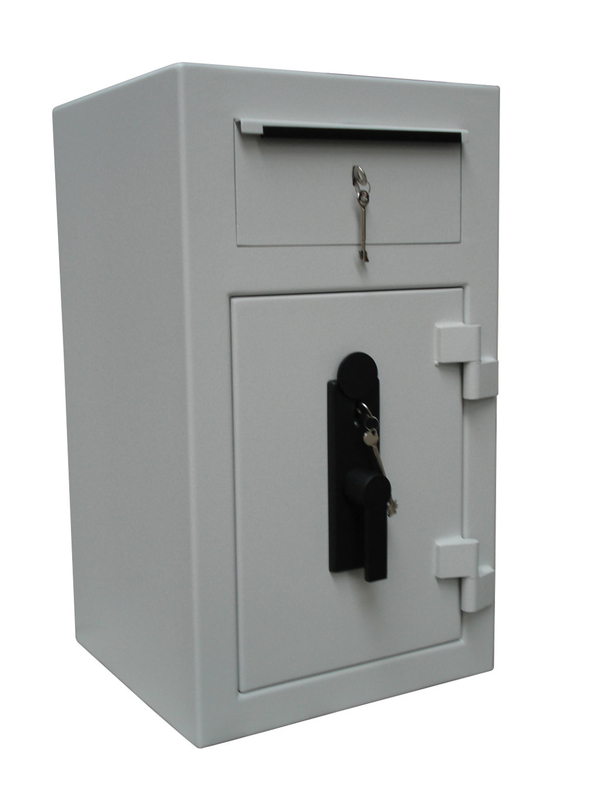 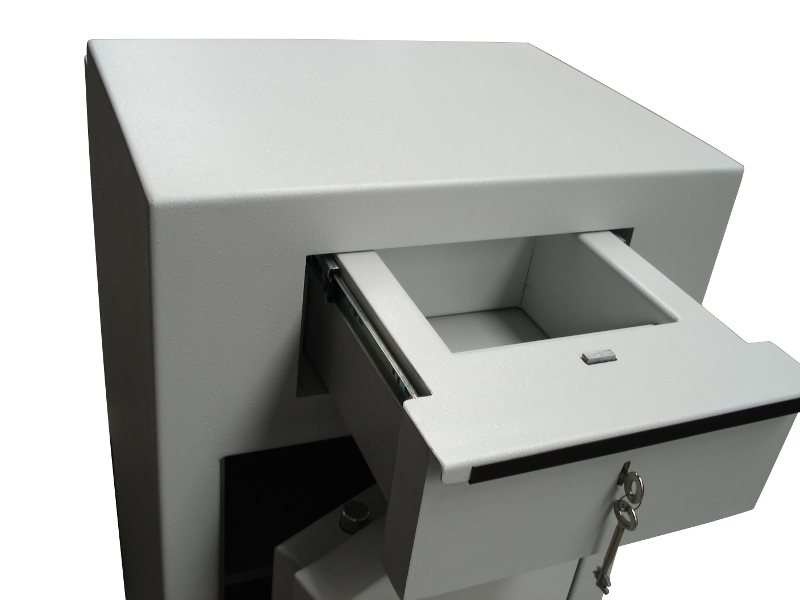 Perfectly designed for quickly and securely depositing cash, these safes have been tested to the rigorous Eurograde EN 1143-2 standard for deposit safes. They come ready prepared for anchoring to the floor. Ideal for lodging daily takings, they are available in a range of security ratings.